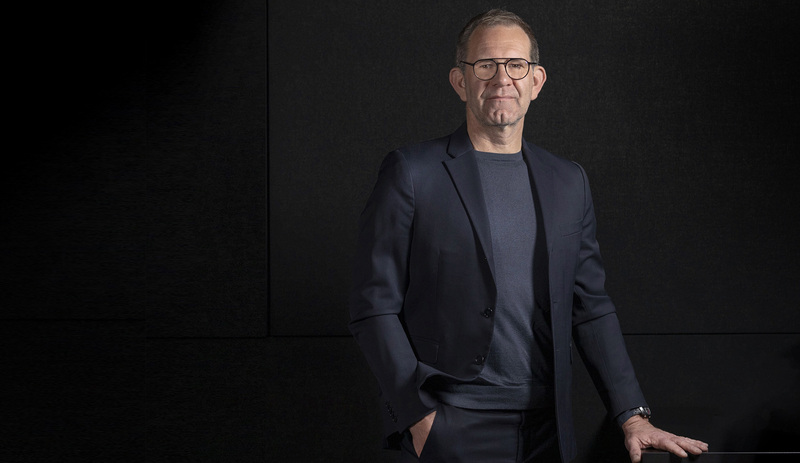 Holger was appointed as President of Designworks in 2017. He moved from Munich to lead the firm from its headquarters in California. Having previously held the position of Head of Design User Experience for BMW Group, he led the digitalization efforts, as well as user interface design for all brands in the Group. Holger brings extensive experience and passion to the role. His experience in design is diverse enabling him to be a pioneer, consultant, designer, network partner and ambassador alike.